In addition to website designing & development, MS Technosoft offer you the best enhancing plan for your entire business or product. 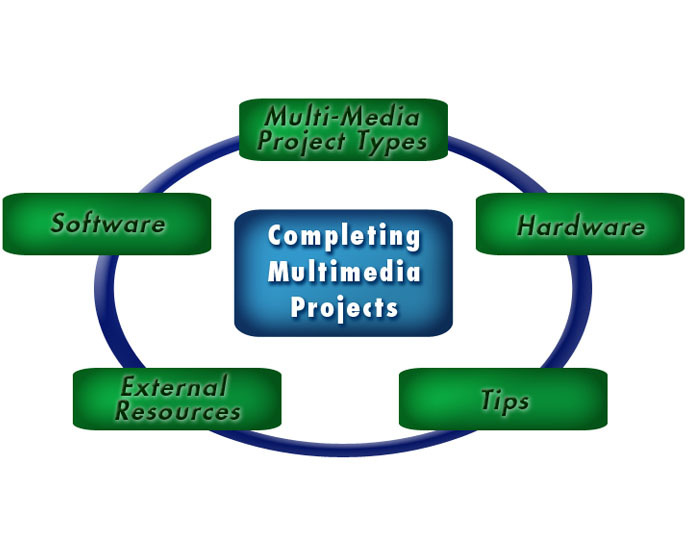 Multimedia is the biggest and very interacting way to represent your company's dynamic profile. We provide you topmost latest techniques for graphic designing, CD presentation, Logo designing, banner designing and 2D & 3D animation skills. Your company needs to stand apart from the competition and make a vast category of audience to view your perfections. MS Technosoft will serve you by current IT trends and where the future is heading.